With the Royal Beach Camp as our base, we guide trips all over Nepal’s world class rivers – from multi-day trips to major multi-week, self-supported expeditions. 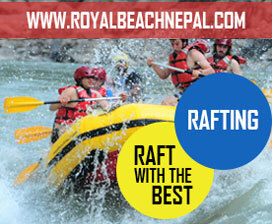 We take professional paddlers down class V rapids and guide rafting journeys cross the Himalayas. No matter your paddling experience this is the journey of a life time! 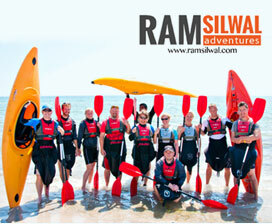 HIMALAYAN RUSH >> 2 weeks of kayaking some of the best rivers in Nepal! 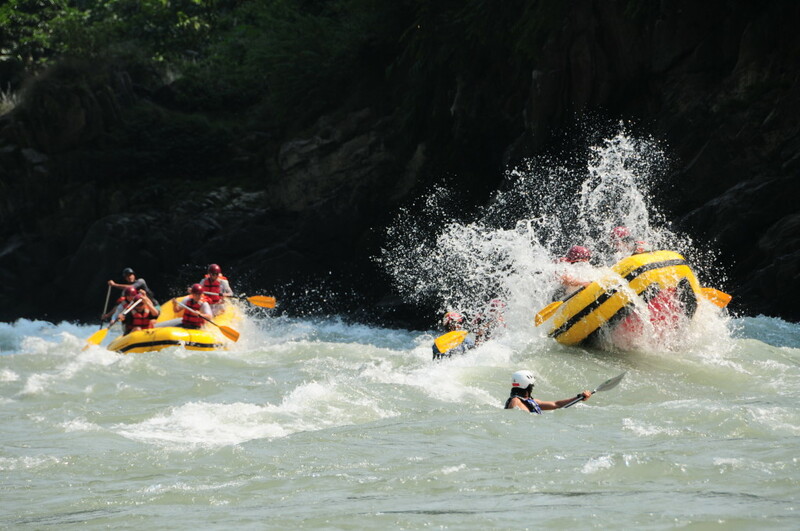 KALI GANDAKI RIVER JOURNEY >> Experience the Himalayas from kayak or raft, travel 140 km on the holiest river of the country! SUN KOSHI RIVER JOURNEY >> One of the world’s top 1o best river journeys! 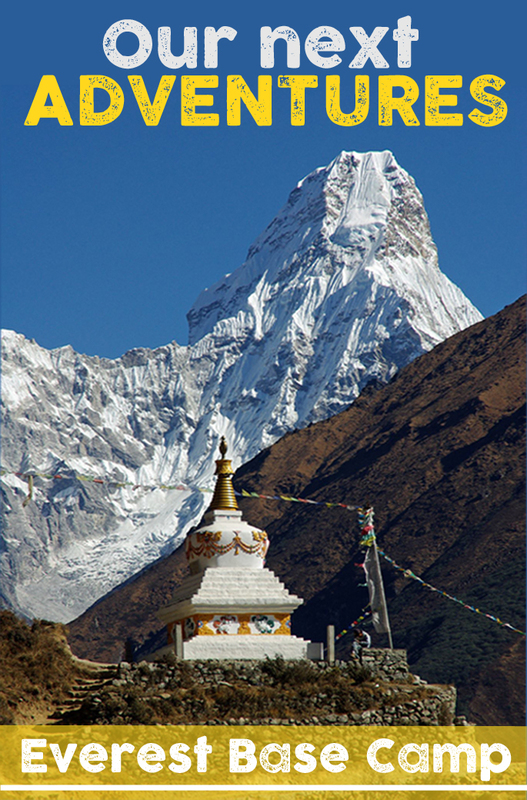 We start close to the Tibetan border in the north and paddle cross Nepal to the southern boarder with India. 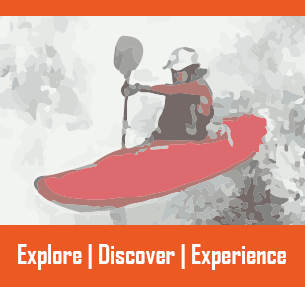 MONSOON EXPERIENCE >> Challenge Nepal’s big monsoon waters and non-commercial creeks only paddled by a handful of boaters! 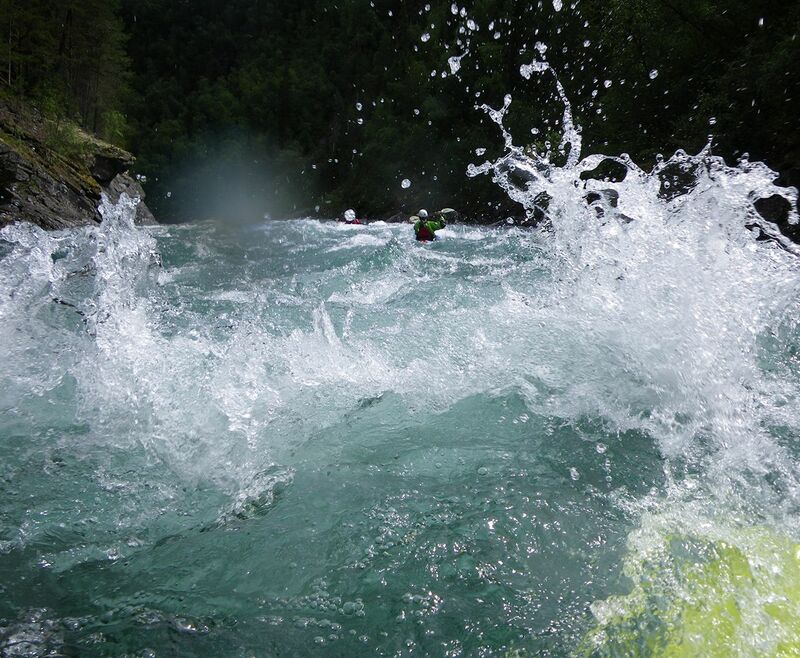 This is white water challenge for the experienced paddlers.